Merck is a leading company for innovative and top-quality high-tech products in the pharmaceutical and chemical sectors. Around 38,000 employees work in 66 countries to improve the quality of life for patients, to further the success of our customers and to help meet global challenges. We generated total revenues of € 11.1 billion in 2013 with our four divisions: Merck Serono, Consumer Health, Performance Materials and Merck Millipore. Merck is the world's oldest pharmaceutical and chemical company. Since 1668 our name has stood for innovation, business success and responsible entrepreneurship. The founding family remains the majority owner of the company to this day. We are Merck, the original, and hold the global rights to the Merck name and brand. The only exceptions are Canada and the United States, where we are known as EMD. With more than 1.200 employees Promega belongs to one of the five global acting Life Science research companies. Originally, founded in 1978 in Madison, Wisconsin, USA, Promega produces products covering the fields of genomics, protein analysis and expression, cellular analysis, drug discovery and genetic identity, Promega is a global leader in providing innovative solutions and technical support to life scientists in academic, industrial and government settings. 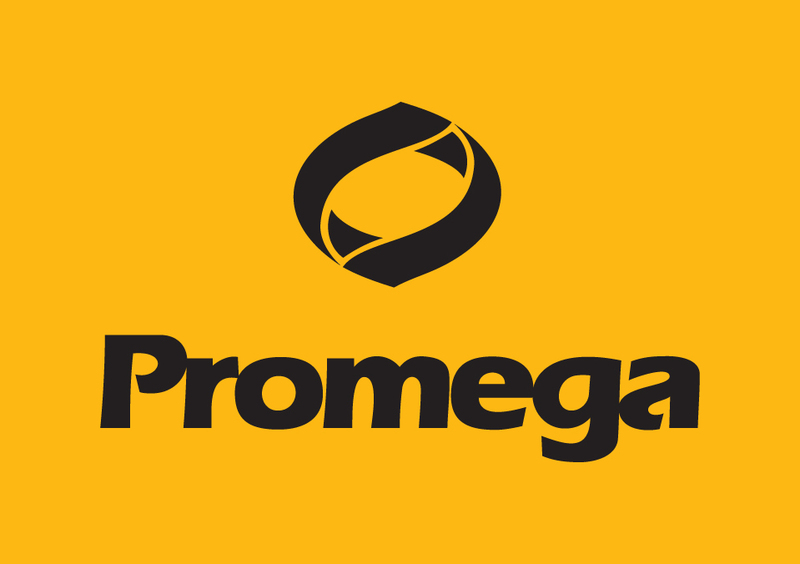 Since 1997 and with more than 75 employees, the Promega GmbH, as a subsidiary of the Promega Corp. is responsible for the distribution of Promega products in Germany, Austria and Eastern Europe. Along with its service center, the European instrumentation service center, as well as the distribution hub for the distribution of Promega products in Europe, the Euro Hub, are part of the German branch. Since 2010 the outsourced Terso GmbH is part of the instrumentation service center and provides the European market with RFID consignment warehouses. The STOCKMEIER Group is family-owned in third generation. The company was founded in 1920 as a trading company for chemical products in Bielefeld by August Stockmeier. One of its todays focuses is securing the long-term corporate success by sustainable, healthy growth. 1.330 employees in 9 countries and 45 locations ensure security of supply, quantity availability and flexibility. 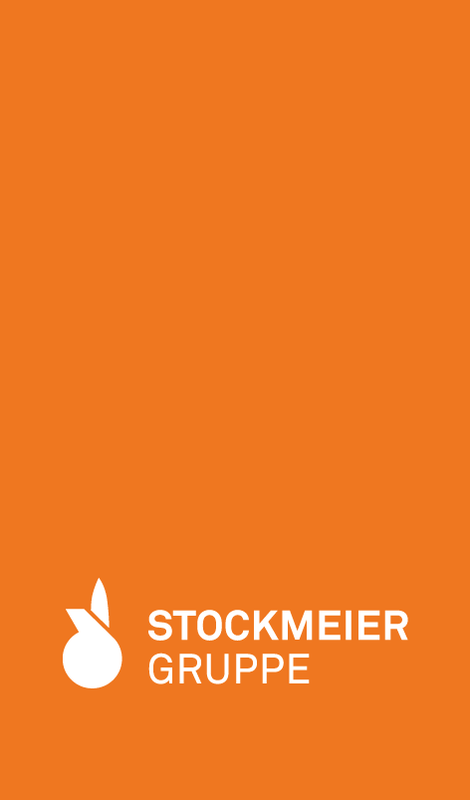 As global player for standard chemical products and specialties the STOCKMEIER Group lives for the chemistry of partnership. The STOCKMEIER Group also lives partnership in social contexts. By way of a foundation for non-profit purposes the STOCKMEIER Group is engaged for example in the integration of children with migrant background with focus on extracurricular education. A further focus is the promotion of young scientific talents, e.g. in the context of iGEM.